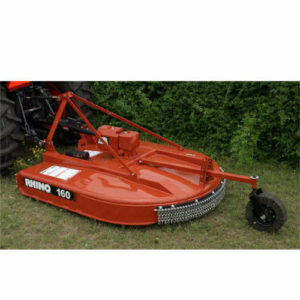 Specially designed for utility mowing operations, the 100 Series is perfect for mowing grass, weeds, or small brush up to 1-1/2” in diameter. A reinforced domed deck means easy cleaning. 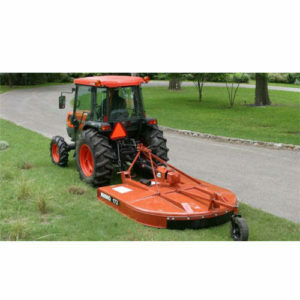 While a sturdy hitch with quick hitch capabilities make attachment to the tractor a snap. A well designed cutter-deck ensures quick and efficient material flow. 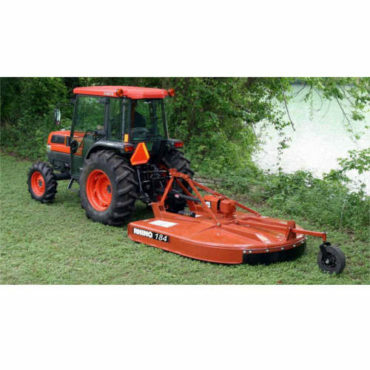 If you’ve got serious mowing to do, the 100 series may just be the tool for you!